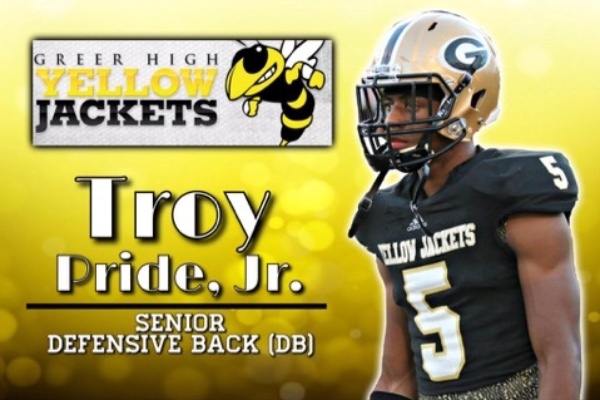 Fundraiser for Angela Pride by Troy Pride Jr. : Get TP5 to Blue-Grey AA bowl!! Get TP5 to Blue-Grey AA bowl! !